San Francisco, Oakland, San Jose, Silicon Valley, Sacramento, Napa, Sonoma Wine Country, Monterey, Carmel, Fresno, Central Valley, and More! Equipped and Ready to Roll! The Right Lights for your job. Experience with all types of video production. Since we are not a large grip and electric rental house, we can deliver the personal service and attention that your video production needs. 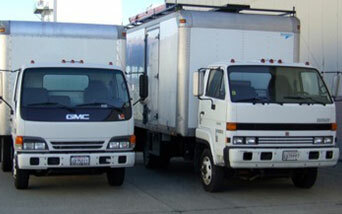 “I opened Power & Light with my first San Francisco Grip Truck more than twenty years ago. 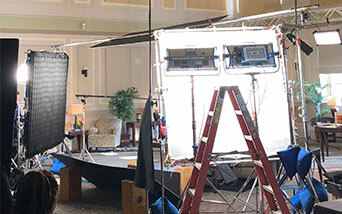 I know what it takes to manage all the lighting equipment and crew so you can focus on the rest of your video production. 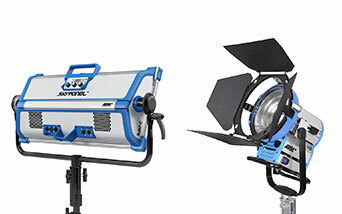 Power & Light is ready to deliver the perfect lighting crew and gear for your video production, anywhere in the San Francisco Bay Area.